in this romantic and beloved classic fairytale! KTN offers a Tap Dance Class during each production process. The dance class is not mandatory, but highly encouraged to strengthen dance skills. The style of tap dancing improves coordination, agility, neurological patterning, body control, spatial awareness, along with gross and fine motor skills. The cost is a flat rate of $150 for 10 Weeks. All fees are non-refundable, thank you. THE LION KING Kids Edition – Summer Camp 2016! 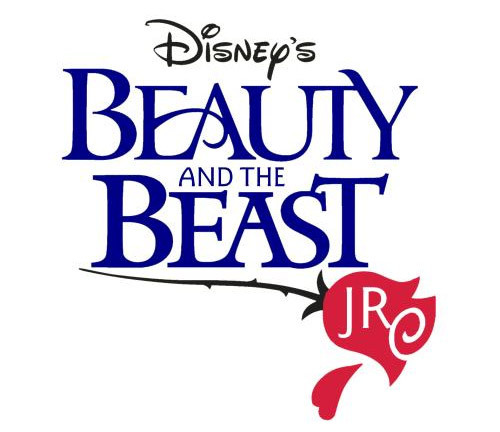 KTN Summer Camp Registrations THE LION KING Kids will begin on May 15, 2016. - Camp Dates: July 11-15 and July 18-22. 3 Performances on Sat, July 23. 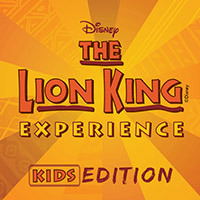 - More information for The Lion King Kids to post after the New Year. Be sure to re-visit the site, so you can register and join us for the fun! Call (858) 362-1632 for more information, thank you.